Get your brand NOTICED with our custom inflatables! advertising at the point of purchase. at the core of evertyhing that we do. strengthen your brandâ€™s image and maximise ROI. 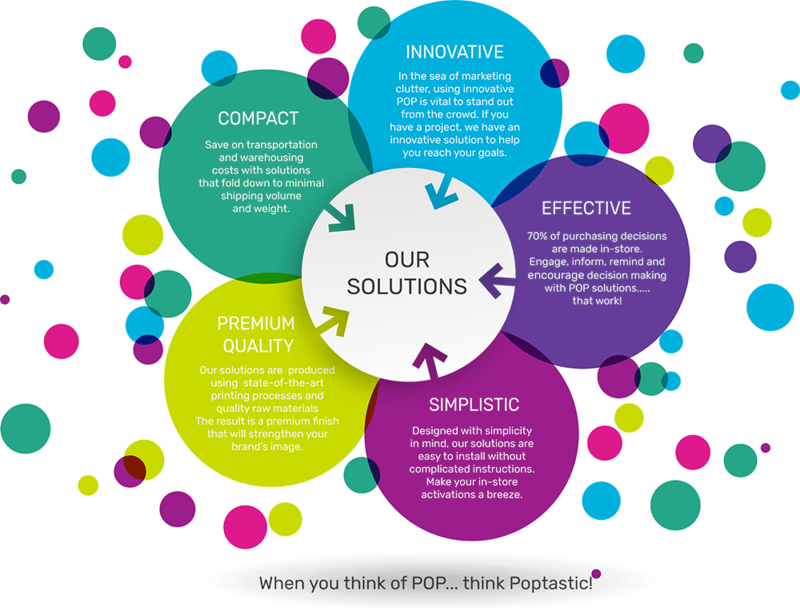 Look no further, Poptastic has a solution for you! Put your brand at the forefront of the shopping experience and take advantage of every shoppable moment. From the store entrance, to the shelf, to the refrigerator â€“ and everything in between â€“ Poptastic has it covered. The LAMà® Display is a premium quality, cost effective, foldable display that takes just a few seconds to set up, with no complicated instructions and minimal effort. Created with amazing colour reproduction and print quality, endless customisations, specialty effects, and die-cuts. Small and large print runs. ChillAir the portable, flexible, dynamic chilled point of purchase display that makes it possible to start a new campaign for your chilled products within just seconds! 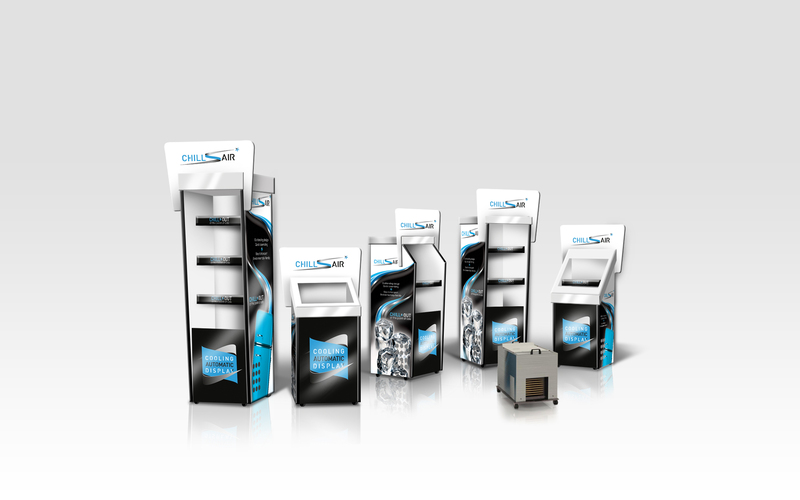 Magic Display is the first fully automatic cardboard FSDU product holder on the market. A high weight-bearing, multi-shelf construction emerges within just a second and is ready to be loaded with products. Eye-catching, premium quality free standing displays that are lightweight yet have the structural integrity to carry weight. Easy Stock, Heavy Stock, Hook Easy, Open Stock. Eye-catching Shelf Liners, Shelf Flags, Shelf Stoppers & Plexiglass Frames - available in a variety of materials with customisable shapes and sizes. Shelf POS from Poptastic guarantees maximum customer engagement at the point of purchase. Smart solutions create impulse purchase and cross selling opportunities. Clip Strips, Pocket Strips, 3D Strips, Pocket Dispenser. Guide traffic from the door directly to your product with low-cost - BIG impact - floor, wall and window graphics that maximise the use of valuable retail space by turning it into effective, eye catching advertising. 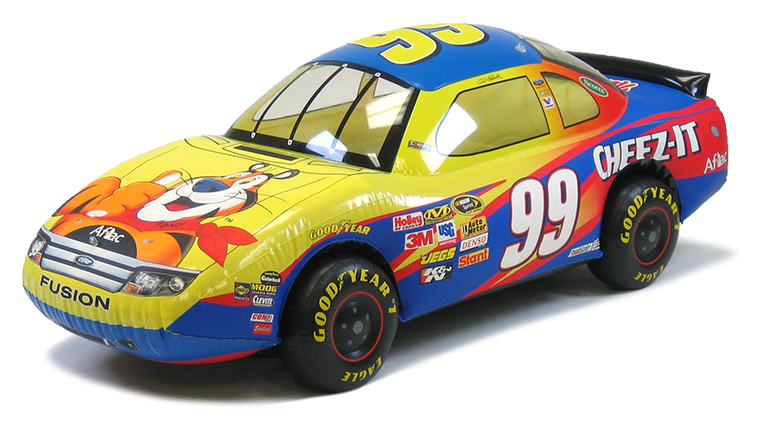 Here at Poptastic, we offer a wide range of custom inflatable products from product replicas to giant inflatables and much more. We work with you to ensure a design that perfectly represents your brand and adds excitement to any campaign - whether it be an instore display, large outdoor event, trade show or give-away campaign. 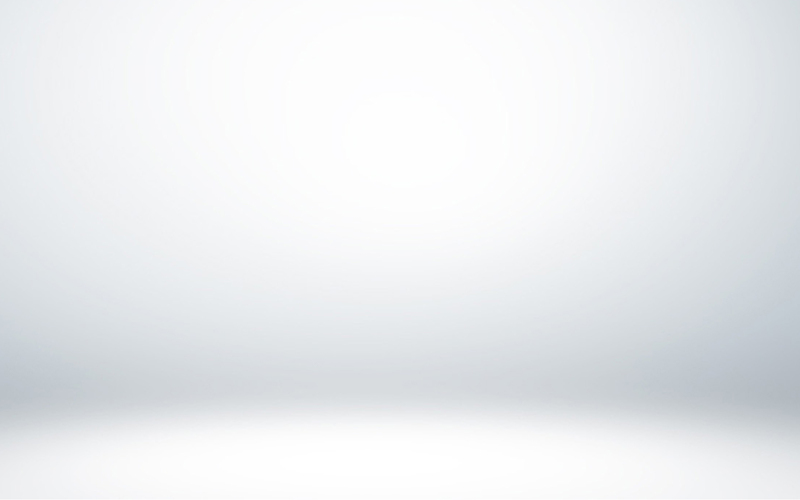 Put your brand under the spotlight and make your product shine with LED point of purchase. Illuminated POP from Poptastic is designed to meet your visual communication needs; breaking through the retail clutter and bringing your brand to life. Start getting noticed now.